Read more about us, our experience and values, and what makes us different from other beauty salons. 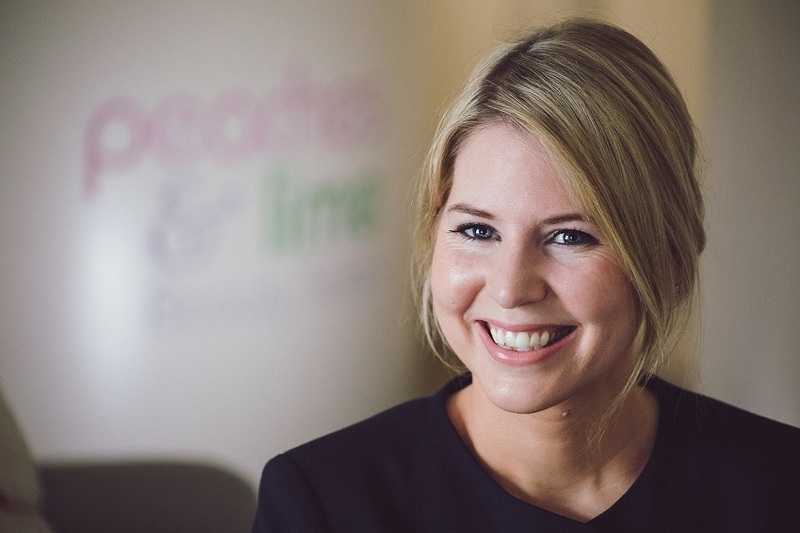 You are all very welcome to our new updated website Peaches & Lime Beauty. Here you will find an ‘About’ section on some information about me, a full list of treatments, including nutrition, an online booking service, videos on why to choose 100% organic, toxic and chemical free products and services. 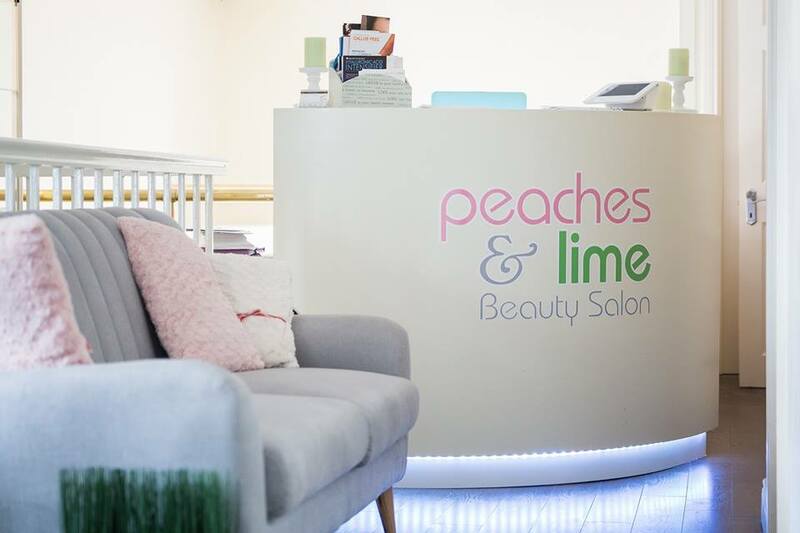 Our range of treatments vary from de-stressing massage to sugaring hair removal and skin conditioning treatments, 100% organic makeup and clinical 100% bio available nutrition range of products to improve your health and well being. I started out in beauty over 16 years ago. Originally from Waterford, I studied in the Kilkenny School of Beauty and returned to college to study sports therapy and massage. My experience in Dublin lead me to television appearances on ‘Off The Rails’ in which I decided to travel and gain international experience for a few years and bring back to practice in Ireland. I worked with professionals from all over the world learning new massage methods and facial procedures. I continue to practice these methods in Peaches & Lime Beauty. Our greatest aim is improve the whole you not just what you see on the outside. We do this by giving you the best health advice teamed with the highest quality beauty treatments so you get the ultimate results your require. We have created a system that we feel is the best overall approach to beauty to heal the inside & outside of the body - the whole body experience. 1. Pristine customer service in a relaxed, welcoming and comfortable environment. 2. To supply you with the best quality products and services in the health and beauty industry. 3. To look after you both inside & out so you are rest assured your whole body is cared for and keeps you safe. 4. To provide you with the best skilled, knowledgeable and professional therapists in the beauty industry. 5. We listen to what you want to achieve and match those expectations above & beyond to make sure you get the best results. This is what makes us different from other salons. We care about what we put on your skin and into your body because we know how this can affect you and how it can improve your life. We take all factors into account. How best to eliminate stress, improve your diet, apply toxic free high quality products to enhance your beauty not mask it. To anyone I haven't met yet - I really look forward to meeting you. To all my existing clients - thank you so much for your support and I look forward to making you feel amazing for years to come!